I’m a member of the Kerygma Family which is an online community of people for prayer and spiritual support. Part of my blessing as a member is to receive Daily Bible Reflections (all for free!) 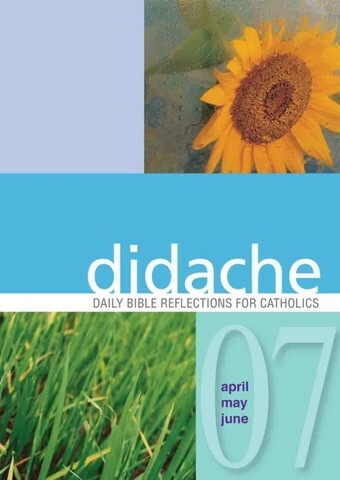 which has three parts: first is the Didache which contains personal sharing and stories which are related to the readings of the day. 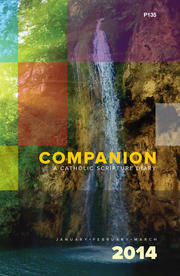 Second is the Companion, which contains all the Mass readings of the day (First Reading, Second Reading, Psalm and the Gospel) with brief explanations. 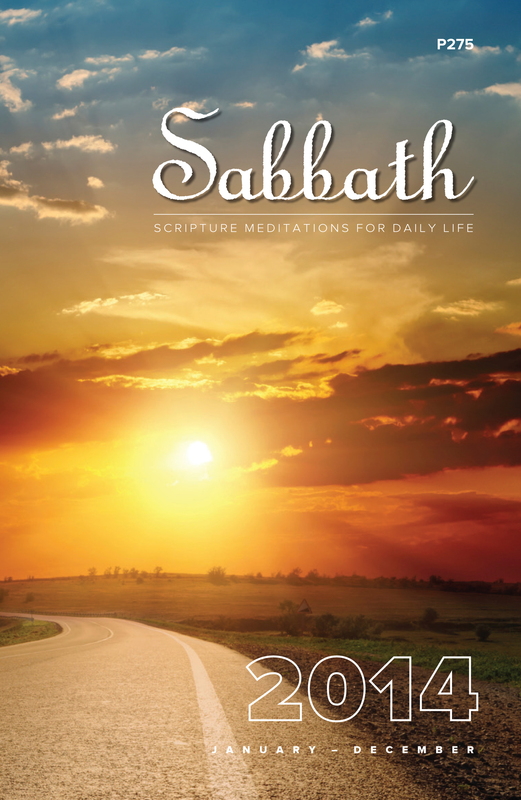 Third is the Sabbath which contains reflections of a priest about the Gospel. It’s actually like listening to a homily. I joined Kerygma 5 days ago and have already received five Daily Bible Reflections. But because of the Gospel yesterday about the Parable of the Sower made me realize that it’s not enough that I read these, I need to reflect on them too. Today’s 1st Reading from Isaiah 1:10-17 made me realize that it doesn’t really matter if we do religious things for God if we are not able to do anything to correct injustices in our own backyard, especially if we are responsible for or take part in those injustices. even if we worship God every week or even everyday, if we are spiteful of the people around us, if we shout to a service crew at a fast-food place, if we know of a relative who’s in need but do nothing about it, if we have a house helper but treat them as someone inferior, if we mismanage our subordinates, if we prefer to throw food away rather than feed a hungry kid because he looks dangerous…everything else doesn’t matter. It doesn’t sound easy but it makes total sense. If anyone else would want to receive the Daily Bible Reflections too, with the Didache, Companion and the Sabbath, I’m inviting you to be part of the Kerygma family. It is ABSOLUTELY FREE to join and its purpose is to let everyone know that wherever you are in the world, you have a whole family or support system to help you through anything. You have access to counselors anytime of the day from wherever you are. You’d know that wherever you are, there are people praying for you too. You can check their website here.